Ridgeway | Winneshiek County Development, Inc.
Ridgeway is located approximately 10 miles outside of Decorah, with a population of 315. With some very special and beautiful homes, Ridgeway is that small town many people are looking for. 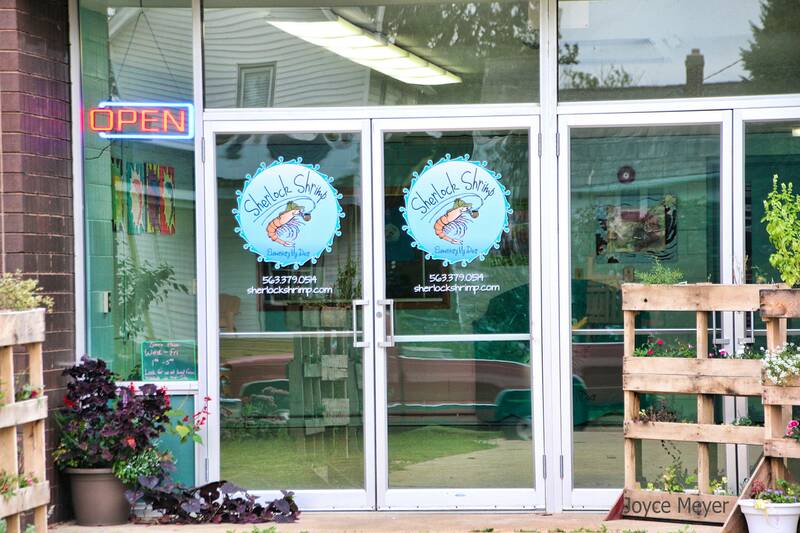 With a few popular Winneshiek County businesses, such as Farmers Winn Co-op, Hovden Oil and Sherlock Shrimp, making their “home” there, it’s no wonder why residents and tourists love the community. 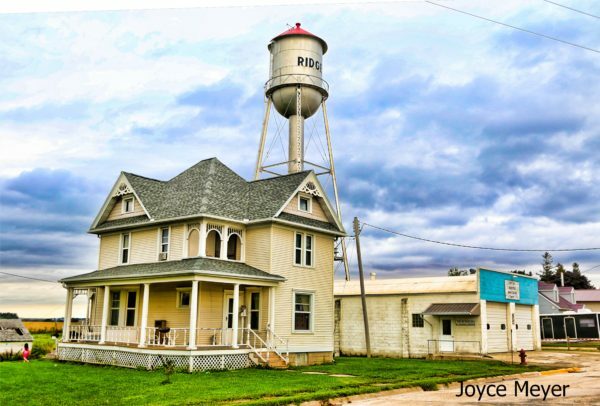 Some popular things to do in Ridgeway, Iowa are biking, running and walking the Prairie Farmer Trail that runs through the community to Cresco and Calmar and getting a group together to play ball on the baseball field.